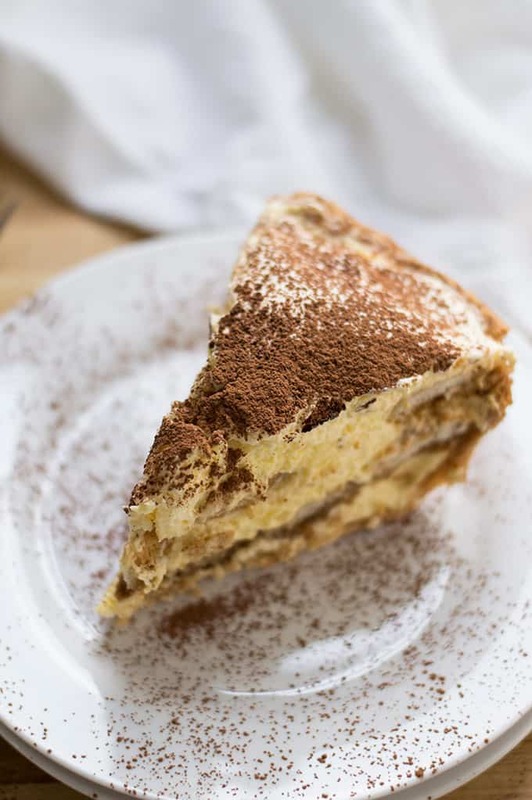 Tiramisu is a popular Italian custard dessert made with egg yolks, mascarpone cheese, strong coffee, and ladyfingers. Tiramisu pie takes that dessert to the next level! Made with a flaky, buttery crust, this dessert is perfect for a holiday gathering. Or just because. 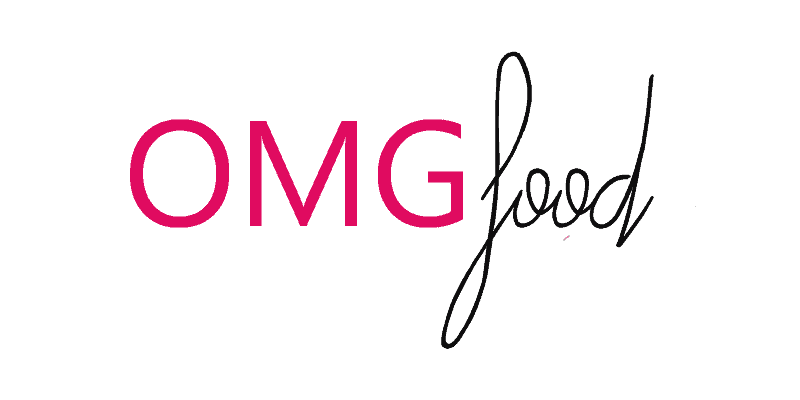 OMGOMGOMGOMGOMG. You guys. It is time. If you follow me on Instagram, you might have noticed when I shared this photo on Thanksgiving. It’s tiramisu pie and I have been dying to share the recipe with you. Seriously, friends. Tiramisu pie? I mean, come on. I have made this recipe in the test kitchen a handful of times now – and I made tweaks as necessary to make it taste just right. I gotta tell you, I am really happy with the final result. All taste-testers I threw this pie at (aka my awesome friends and family) will agree: this pie is pretty rad….